Lost in Harmony is a music game for Android devices that combines a beautiful story with an incredible original soundtrack written by renowned artists such as former The Fugees member, Wyclef Jean, and the people behind the OST of games like Crysis or Star Wars: The Old Republic. 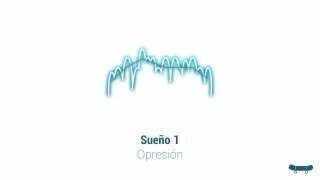 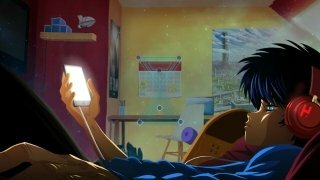 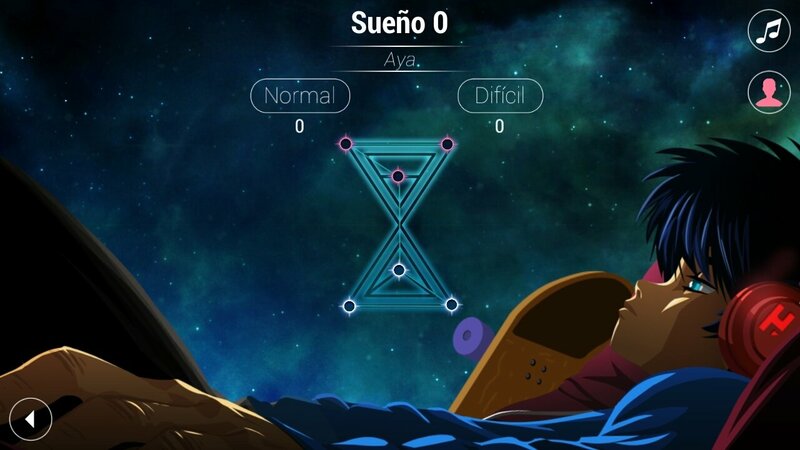 Unlike other games in which we also have to follow the rhythm of music thanks to the touchscreen capacity of our smartphone, by downloading this APK we'll have a game with a touching plot starred by two teenagers, Kaito and Aya, whom we'll have to help to overcome different problems and obstacles. The first narrative music game. 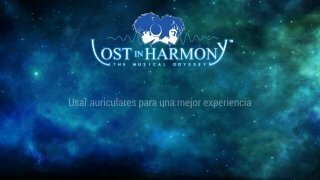 We'll guide both characters through more than 30 environments to the rhythm of the music in an incredible journey, combining different melodies and choreographies. 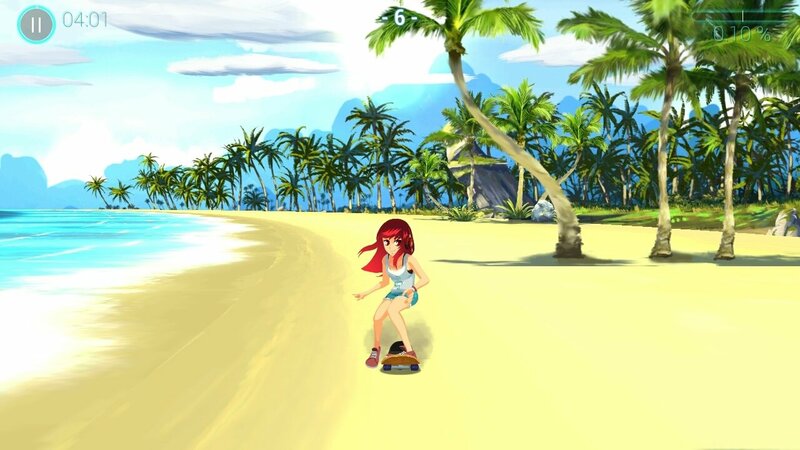 Furthermore, we can customize the aspect of both characters with new headphones, hats, clothes and skateboards that we can purchase with the coins earned on each level. 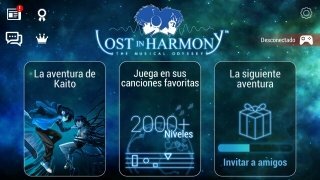 As if that weren't enough, Lost in Harmony also includes an editor to build your own levels using your favorite songs downloaded to your phone. 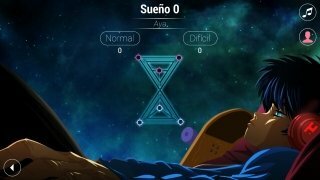 Levels that you can later play and share with the rest of community members.